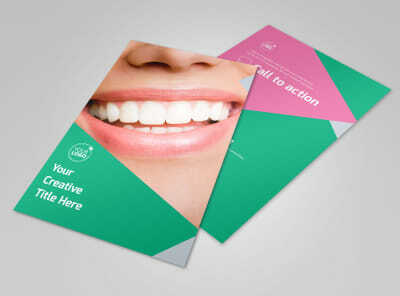 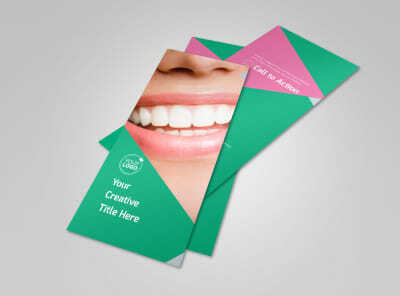 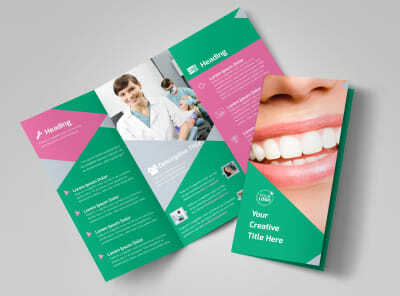 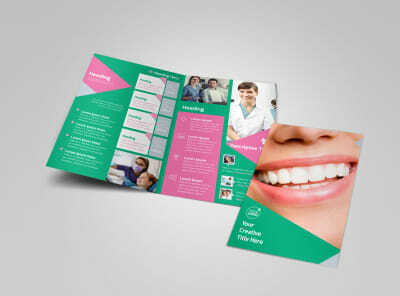 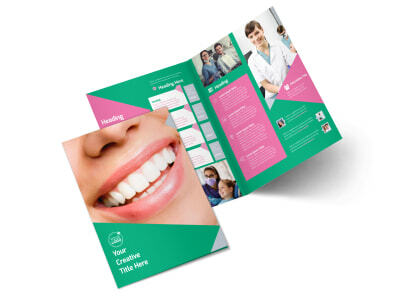 Customize our Dental Surgery Center Postcard Template and more! Give surgery patients reminders about upcoming procedures with dental surgery center postcards designed using your choice of template and our online editor. 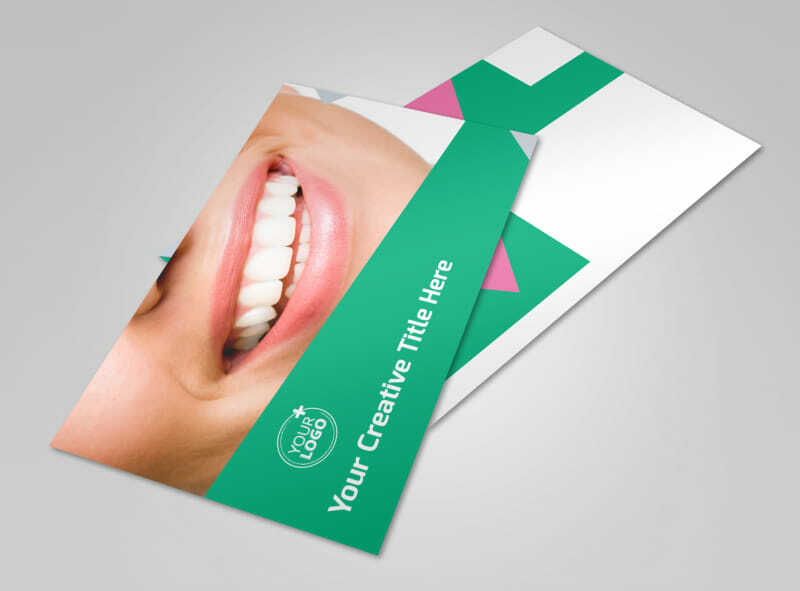 Select a layout, add photos, text, graphics, and more, and hone your design with colors, fonts, and other elements you like most. 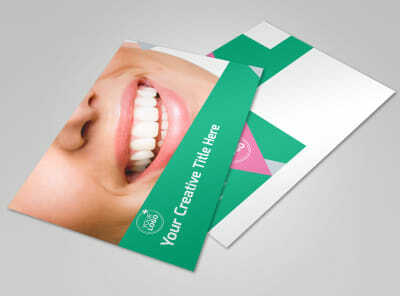 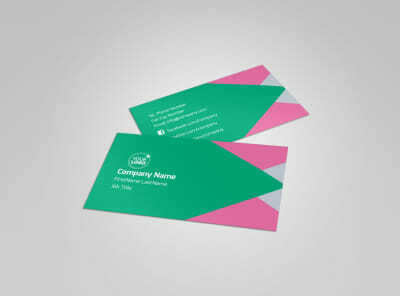 Enjoy a print-ready design in minutes; get started on your postcard design today.